1 raining weird things | This Blog Rules | Why go elsewhere? Have you ever looked up at the sky and wondered why weird things were falling out of it? This is something that people all over the world have done or are doing right now. Lluvia de peces, they said. Who the hell are you talking to? I said. 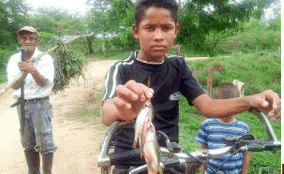 The Honduran city of Yoro is famous for not many things but one of them is the fish that rain there. That’s right; every single year during the last century the start of the rainy season has seen a shower of small fish fall from the sky here. There’s even an annual festival to celebrate the fact, so it must be true. 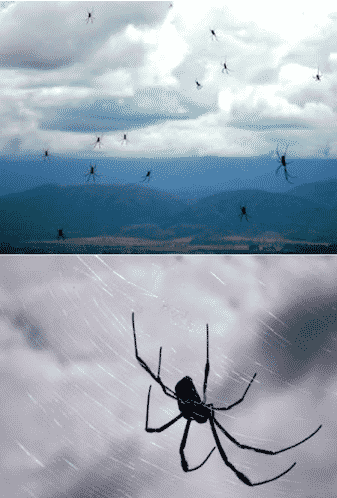 If you hate spiders then don’t go to Salta in Argentina. Ever. A guy who was taking a trip to the mountains there got caught in a storm and was amazed to see the ground covered with Incy Wincys of different colours. How did this happen? I have no idea and don’t know why you think I would. If you hate fish and spiders then I guess you might prefer a whopping great meteorite to fall from outer space and smack you about the place. 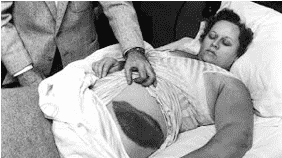 The first known person to have been hit by a meteorite was Ann Elizabeth Hodges. This happened in 1954 and she was lucky to only receive a nasty bruise after a chunk of the rock when through her roof, hit a radio and rebounded onto her. 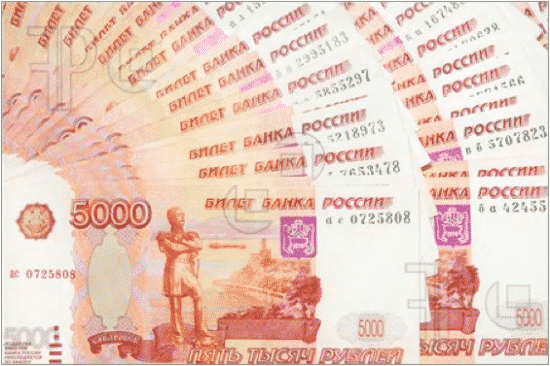 What would you do if a lot of cash suddenly started falling from the sky? If you aren’t sure then can I humbly suggest scooping up as much of the filthy lucre as possible while screaming in a high pitched, demented way? That’s certainly what I would do. This actually happened in Russia in 1940, although I can’t be sure about the demented screaming bit. The only catch was that the coins were from the 16th century. The most plausible explanation was that an old treasure has been uncovered by the elements and then thrown up into the air in a storm. Actually, that’s not really very plausible at all. 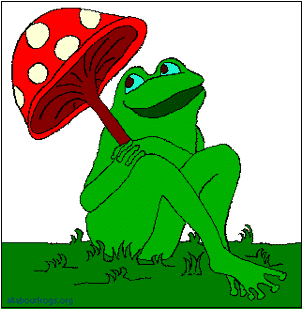 If there is one thing I would really hate to fall from the sky onto my head it is a bunch of slimy frogs or toads. What’s the difference between these two different types of horrible amphibians anyway? Is it that frogs have better tasting legs and are slightly less ugly? Back in 1794 a group of French soldiers were in a place called Lalain when heavy rain began. In with the conventional type of precipitation there were loads of toads. The strange thing is that this is a relatively common occurrence across the world. Thousands of dead birds fell from the skies above Arkansas and Louisiana a while back. Poor little things. After all that weird stuff it is nice to talk about good old fashioned rain for a change. Except that it is red rain. Like blood, or the watery kind of ketchup you buy from a cheap supermarket in the week before you get paid. It fell in Kerala in India in a bizarre rainy season with other colours of rain as well. 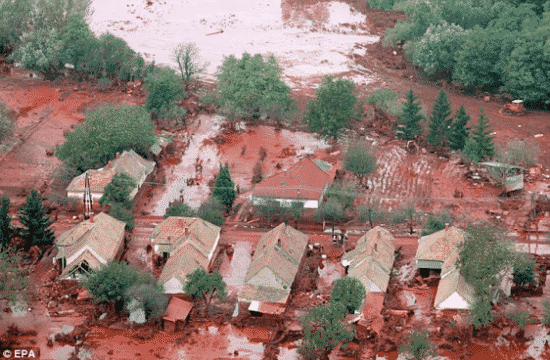 Scientists think that it might be due to the presence of red algae spores but personally I think that it might be a sign that the world is finally about to end.